I have read up on hardware wallets and understood them to be a good “cold storage” way to store bitcoins. (Cold storage is one of the most secure ways you can store bitcoins.) 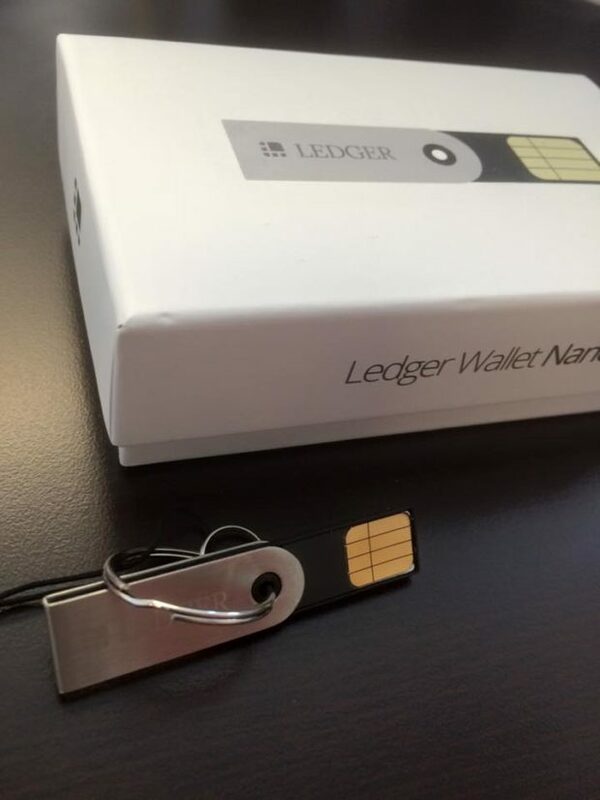 After looking at a couple different options, I went with the Ledger Wallet as my first hardware choice. They have a few different options and since I don’t have a lot of money to put into it, I went with the Nano selection. It was only $29 which was good for my price range. After I received the package, I inspected all the contents. Besides the USB wallet, it also had a plastic security card inside a leather case, an instruction card, a recovery card with a place to write the 24-word pass-phrase, and a lanyard so that you can have the option to wear it. It seems to me that they thought of everything. Setup was fairly quick and simple. The computer I used was my own computer – which they suggested. They want to use your own PC for security reasons. There is a Google Chrome extension that needs to be installed. It asks for you to plug in the USB wallet and you set a PIN. There is also an option to set up a connected smartphone so you can get alerts when transactions are made on your wallet. I would recommend this wallet to anyone that does not want to spend a lot but wants all the features that a secure, simple hardware wallet should have. Welcome to the Bitcoin 101 Series! 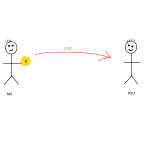 Here we will explain – in very simple terms – what terms are being used in bitcoin, what they mean, and how to understand them better. This will be an on-going series and each post will build on the one before. If I was going to explain to someone what Bitcoin is, I would select a small handful of keywords that I would want to carefully explain to them. One of those keywords would be WALLET. 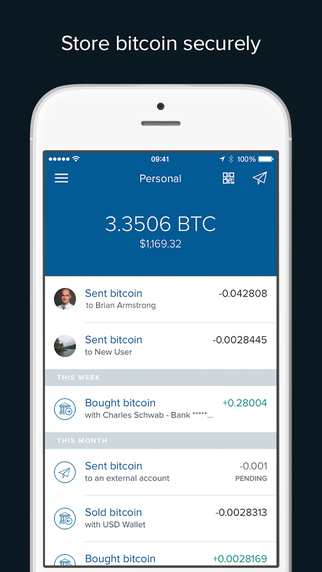 Bitcoin – the currency – is like digital cash that is stored digitally in a user’s wallet in order to be spent later on. There are a lot of details about wallets that every bitcoin user should understand. You can think of a bitcoin wallet somewhat like a normal physical wallet. You store money in your wallet. When you want to pay someone, you reach into your wallet and “spend” money. When someone gives you money you “receive” it into your wallet. Also, you can look into your wallet and count how much money you have. That is your “current currency balance.” Those are all basic concepts that you already understand. I will explain each of these and what they mean. 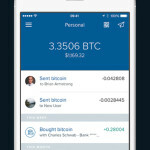 A software wallet is one that you can install – like software – on your computer or cell phone. You use it just like software and it should have all the functions of a normal wallet. A hardware wallet is a physical device that is outside of your computer. It can be disconnected from your computer and it is its own device. In order to transfer funds or send a payment in bitcoin, it will need to be connected to a computer/device that has the ability to connect to the internet. Before the next explanation, I need to explain to you about the keys. There are two types of keys that every wallet should have: a private key and a public key. They mean exactly like the word says: Public keys can be given out to anyone that wants to send you money. Private keys should only be seen by you. (Just like your ATM PIN.) If someone else sees your private key to your wallet, there is a good chance they will steal your entire balance of your wallet. I cannot state this enough: YOUR PRIVATE KEY is the most sensitive piece of your wallet. To keep your bitcoin secure, hide your private key. Guard it with your life. Most good wallet software does a good job of hiding it for you. Be extra careful if you decide to print out a paper wallet because the private key and public key are sometimes close to each other. Cover it up right away! Just ask this reporter. A hot wallet is a wallet that is directly accessing the internet. A cold wallet is either a hardware wallet that is disconnected from the internet and computer or it could be a paper wallet that you print off your computer and keep in a safe deposit box. Finally, I will explain to you one of my web-based wallets. It is one that the company has built an app for for my cell phone. If I purchase something from my phone, it updates my balance. 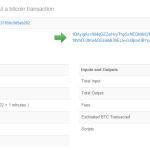 When I go back to my desktop PC, and log in to the website, and send bitcoin from the website, it also updates my balance. The wallet is both an app for my phone and web-based on my computer. Each wallet is different. You have to find one that suits your needs best. One other small note: When I was first learning about wallets, no one told me that I could have more than one wallet. I had one wallet for a very long time. Then I got a 2nd one. Now I have about 10 different ones that I am trying out. It gets to be a little tricky keeping track of all of them. Start with one, and then if you don’t like it, “send” all your bitcoins to a new one. But only start by sending just some of your bitcoin balance and try it out first. For more details, take a look back at my old website about bitcoin wallets and it will fill in more information for you. Or you can always go to the main bitcoin wiki too. Thanks for stopping by. Stay tuned soon for my next Bitcoin 101 topic. Feel free to leave me comments on Facebook or I can be reached by going to the Contact page. I am starting this website with the goal of educating and training people about Bitcoin. 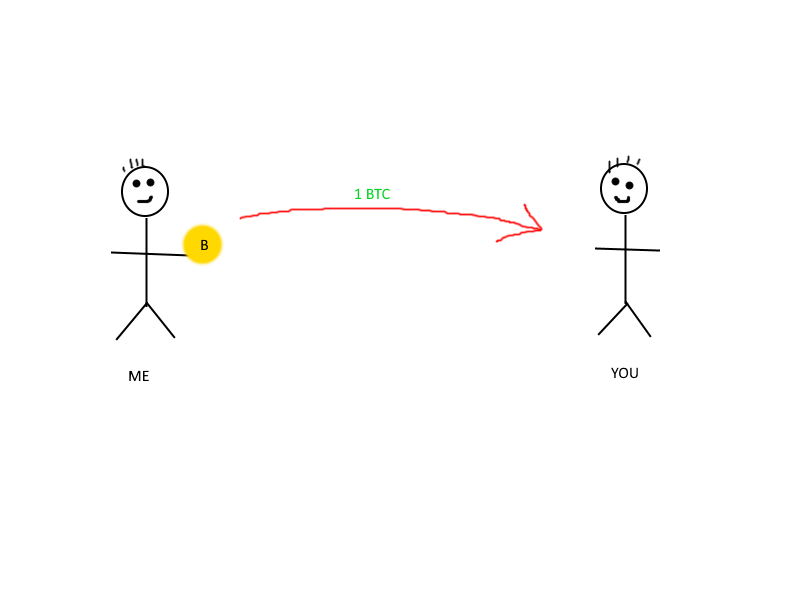 Bitcoin is a protocol. It is a network. It is a currency. It is a lot of things. I enjoy talking about bitcoin and all the technology that surrounds it. A lot of people hear about it and think “its just a techie thing and it will go away.” Well, it isn’t going away. It is becoming more well known around the world with emerging markets in developing countries. There are over 3 billion people that are un-banked or under-banked with no real access to financial services. Bitcoin changes all of that. I started a website a while back explaining Bitcoin so if you get bored you can check that out. 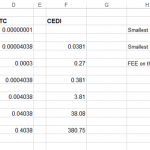 Also, for looking at the exchange rate, I use this site.